The weekend of September 22-23, 2012 was full of non stop judo action. 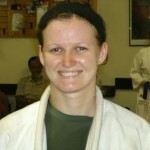 The All Women’s Judo Championships took place at the Cloverleaf Recreation Center in Lodi, Ohio. Andrew Lazarz made his coaching debut at this tournament. Anna Feygina competed in 57kg division and took no prisoners. Anna won all of her matches by ippon on her way to the gold medal stand. Feygina also competed in open division where she placed third. In the 17th Annual Rock &Roll CAPITAL OF THE WORLD ” Judo Tournament, Derick Wellman won the masters division by yuko score. 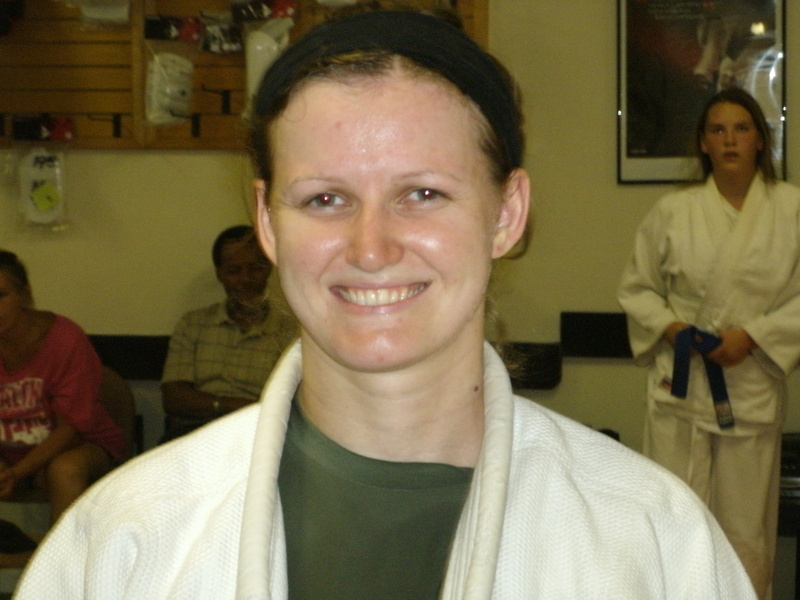 Anna Feygina stayed in the zone in a tough female lightweight divsion. She took gold finishing a busy weekend at 13-1. An extraordinary performance by Anna Feygina as she won a majority of her matches by ippon.